Welcome to The Ranch at Cibolo. We have an optimized screen reader version of this site available. 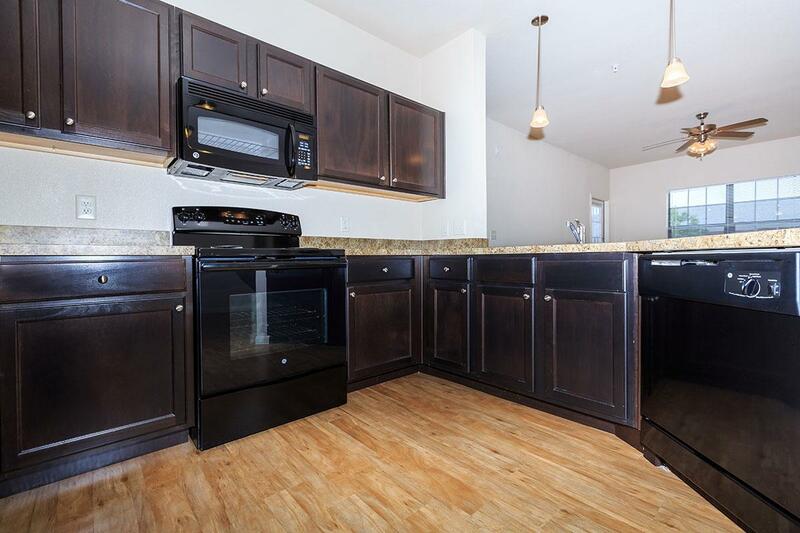 Welcome home to The Ranch at Cibolo, a wonderful apartment community with everything you've been looking for. Our beautiful community is located in Boerne, Texas near Kendall County Fairgrounds, Cibolo Creek Veterinary Hospital, Agricultural Heritage Museum, HEB Plus and just minutes from Highway 46. At The Ranch at Cibolo, you're close to shopping and entertainment. It just doesn't get any better than this! 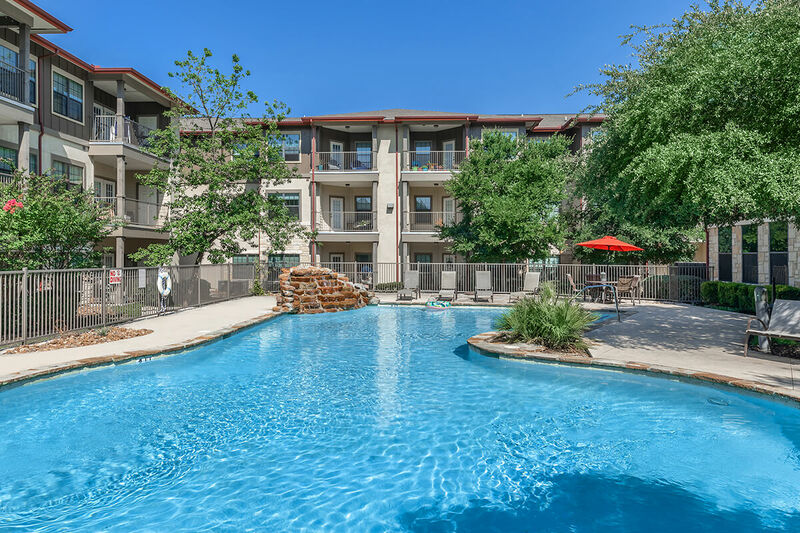 The Ranch at Cibolo is proud to offer one, two and three bedroom apartment homes to choose from, so you're sure to find the perfect fit for you and your family. Our floor plans were designed with your comfort and convenience in mind and feature an all electric kitchen, faux wood flooring throughout with carpet only in the bedrooms, mini blinds and central air and heating. Some of our homes offer built-in computer desk and walk in closets. Our beautifully landscaped community is home to a dog park, cyber cafe, gated access, pet waste stations, state of the art fitness center and more! At The Ranch at Cibolo we have something for everyone so give our professional on-site management team a call and come choose your new home today! You Love Your Pets, We Do Too! We are a pet-friendly community! Click Here to see our pet policy.